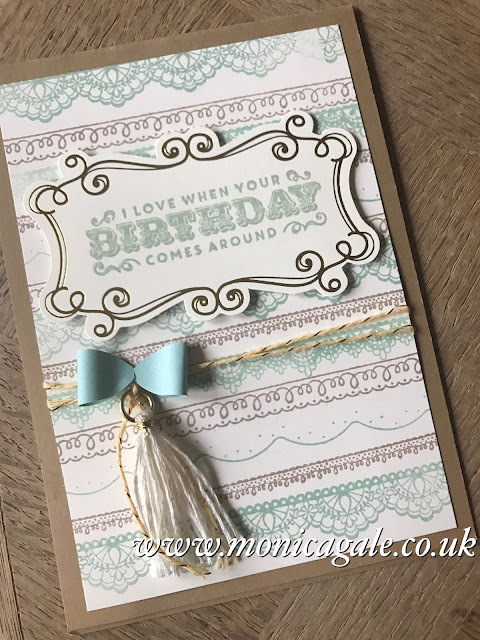 Welcome to a blog post from me today, which sees me showcasing a FREE stamp set called Delicate Details that can be yours should you wish it !!! 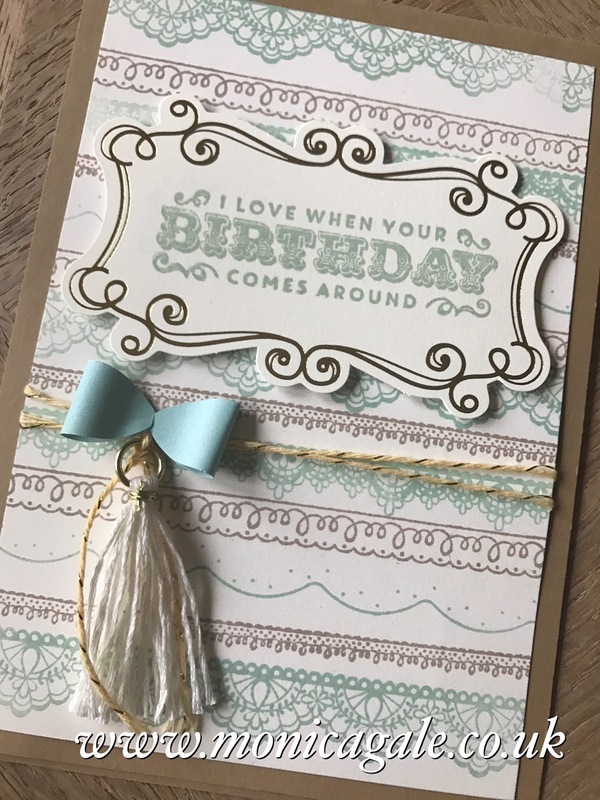 The fancy label, tassle and sparkly bakers twine come from the delightful Cupcake and Carousels Embelishment kit . 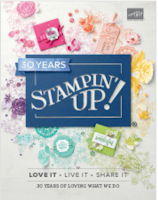 The sentiment comes from the matching stamp set Carousel Birthday and I love the fancy font.. it's a great suite, in fact it even has matching papers so you can coordinate across the board. 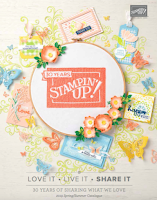 I will share more projects using this fab suite keep your eyes on the blog.